"Aladdin," the Disney classic, was released 25 years ago this past weekend and the film's stars took to social media to pay homage to the film's characters and the impact the animated classic had on fans. Add Robin Williams as an interest to stay up to date on the latest Robin Williams news, video, and analysis from ABC News. 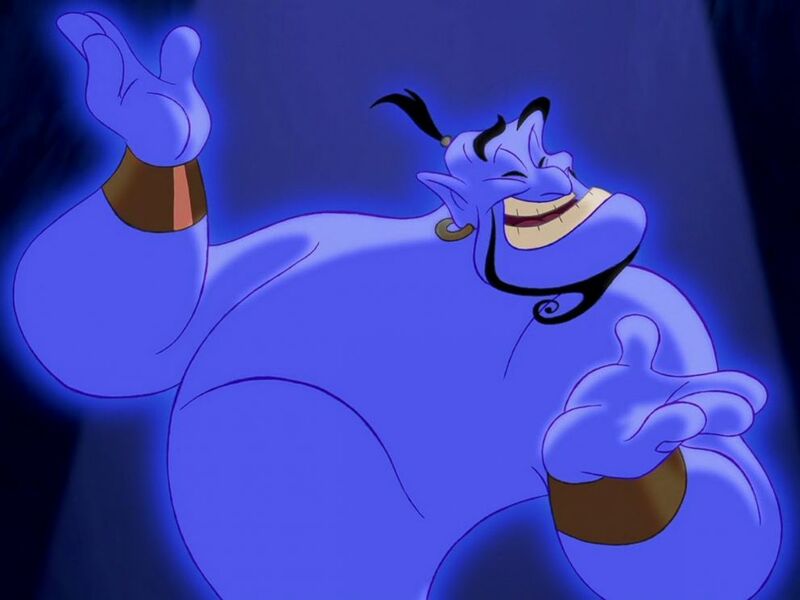 Robin Williams' daughter Zelda posted a GIF on Saturday, the actual day of the anniversary, of her father's character, Genie, having silly fun with Aladdin. "Genie turned 25 yesterday. Little brother turns 26 today. Life is full of reminders that time passes so very fast," she wrote. "Now, excuse me while I go reenact this with my baby brother’s face." The Genie appears in Disney's 1992 animated movie Aladdin. Scott Weigner, who voiced the titular character, also posted on Twitter, tagging and writing to his co-star, "Hey Princess @MissLindaLarkin can you believe #Aladdin was released 25 years ago today? I’d lie to you about being a prince just to fly you around the world on a Magic Carpet all over again." Lea Salonga, the voice behind some of Jasmine's songs, added her own thoughts on the anniversary. 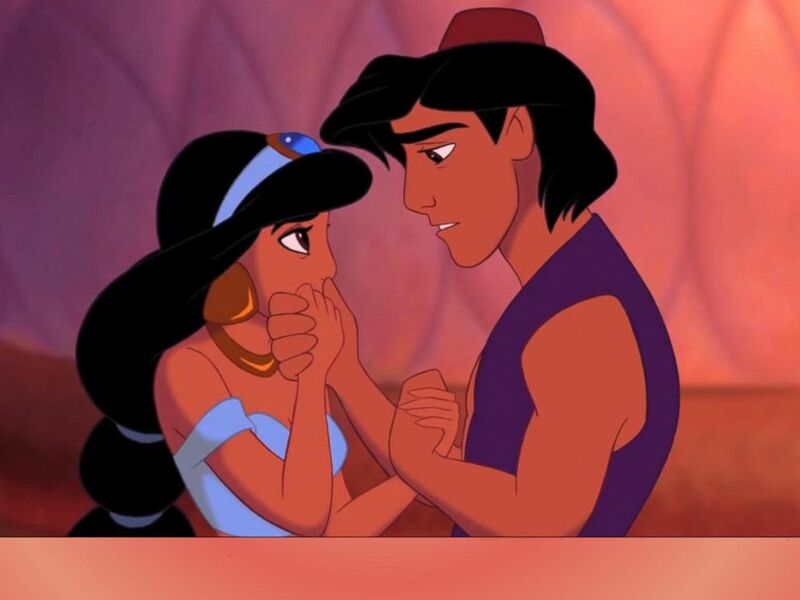 Princess Jasmine and Aladdin appear in Disney's 1992 animated movie Aladdin. 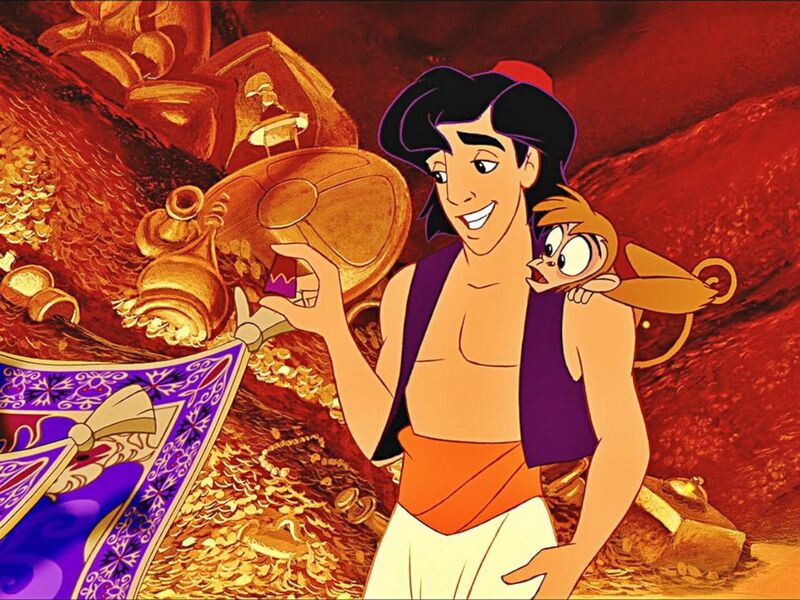 Aladdin and Abu, his pet monkey, appears in Disney's 1992 animated movie Aladdin. But the stars weren't the only ones posting. Disney Animation shared inside clips and concept art for fans to see how the animation came together. "You ain’t never seen a scene like this! Feast your eyes on this original cleanup animation of the Genie from 'Friend Like Me,'" the official Disney account said. Here are some other celebratory tweets! ABC News is owned by parent company Disney.